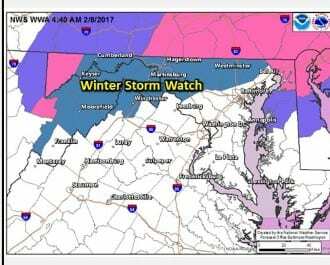 UPDATE: The National Weather Service has now dropped the Winter Storm Watch and issued a Winter Weather Advisory for the Nottingham area. From springlike temperatures to a potential winter storm. 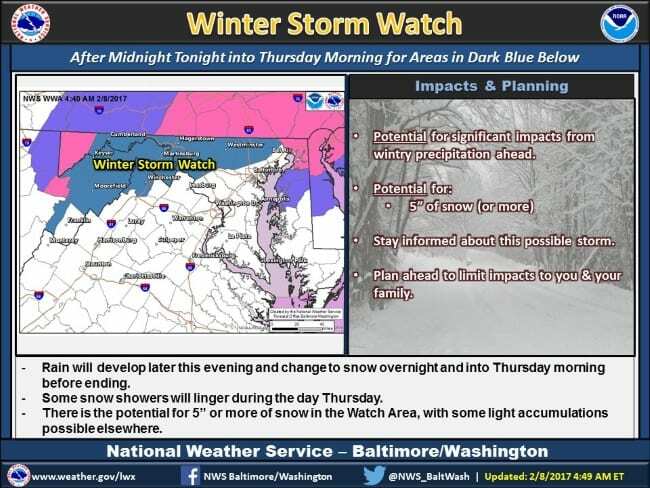 The National Weather Service has issued a Winter Storm Watch for the Nottingham area, citing a storm that has the potential to drop up to 5 inches of snow in northern Baltimore County. A general 1 to 3 inches is expected in the Nottingham area. 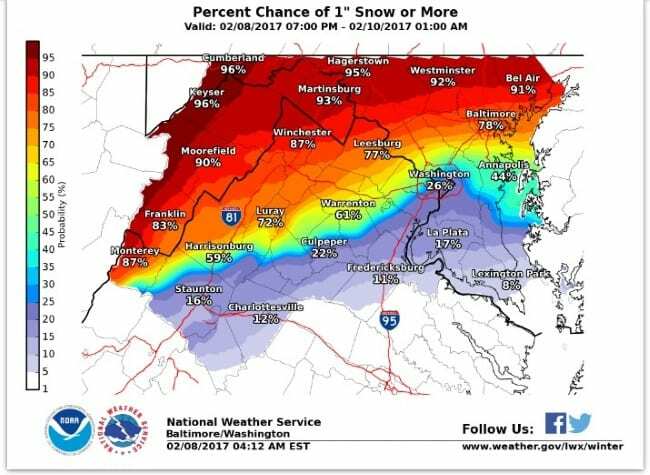 The Maryland Transportation Authority is advising motorists to plan ahead for the Thursday morning commute. Even if the ground proves to be too warm for significant “stickage,” visibility may be impacted. The event will begin with rain on Wednesday night and change over to snow after midnight. 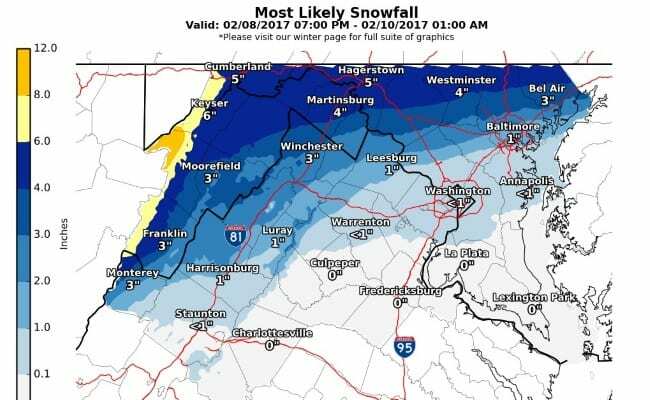 For more, visit the National Weather Service by clicking here.